Nagesh Kukunoor is known for Dhanak(2016)	,Shor Se Shuruaat(2016) and Lakshmi(2014). 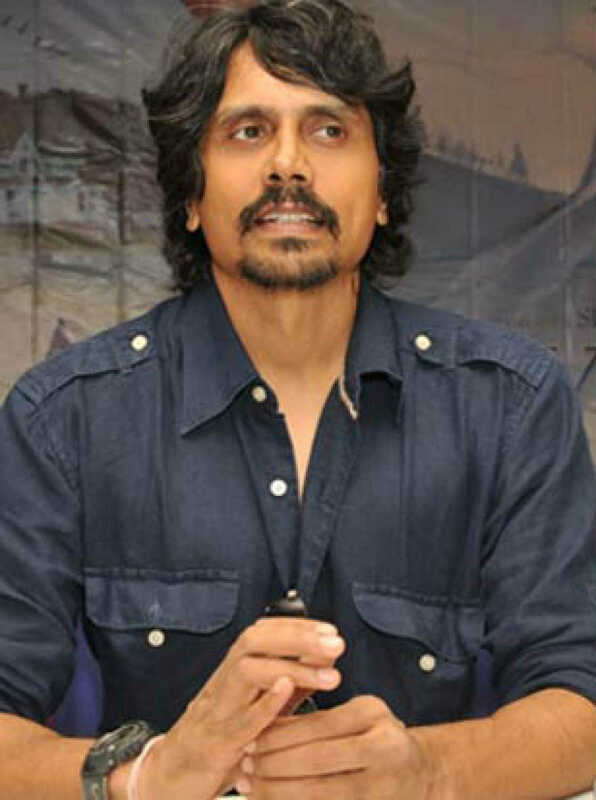 Do you look like Nagesh Kukunoor? This will be the digital debut of the well-known Marathi actress. The actress, who played Nagmati, first wife of Rawal Ratan Singh, in the Sanjay Leela Bhansali directorial, speaks of her film journey so far. The Airlift actor is the latest among many to join the digital bandwagon, and will be seen in the Alt Balaji series, The Test Case opening 26 January. I declare that I wish to represent "Nagesh Kukunoor"